Kripalu and Prakashanand are notorious historical recreationists -- spouting whatever nonsense fits there needs at the moment. What Prakashanand’s devotees think of this latest fraud perpetrated by Kripalu is anyone’s guess. They’ve shown a history of being in lockstep with the utterances of both deceptive and dangerous con men. 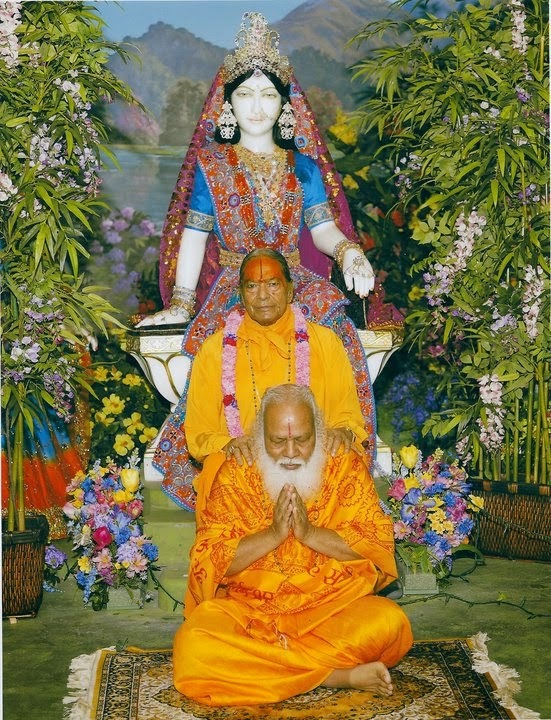 Learn more about the truth of Kripalu and Prakashanand — partners in crime for 60 years — in my book www.sexliesandtwohindugurus.com. You can see - the foremost disciple of kripalu (prakashananda) is pushing that swing. Correct me if I am wrong? And now Kripalu says he never knew Prakash... This stuff is so so sick.. Thank you for participating in this blog -- and sharing video clips. Yes that is Prakashanand. Kriplau is most definitely his "guru" -- there are many videos and other evidence available to prove that fact. Thank you for this link. Just more evidence that Kripalu is a lying con man -- along with his sidekick of 60 years: Prakashanand.